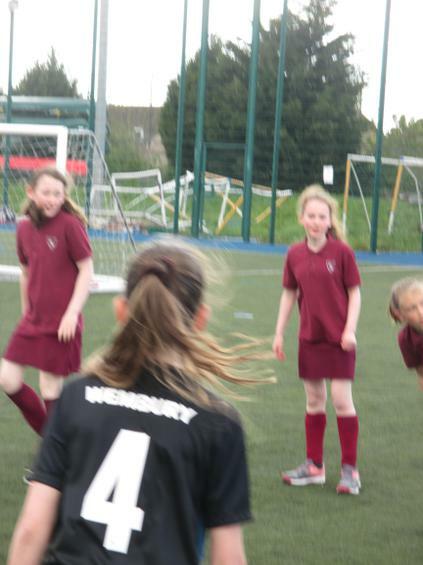 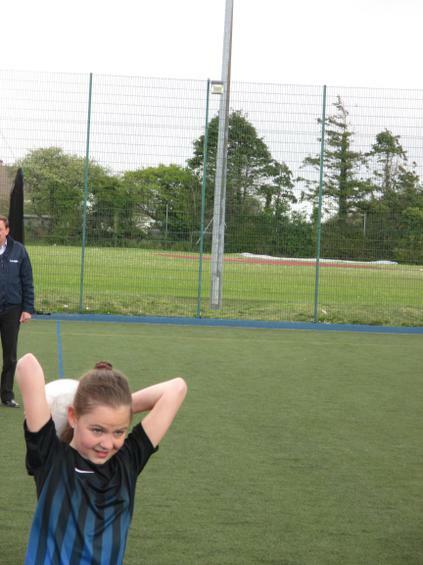 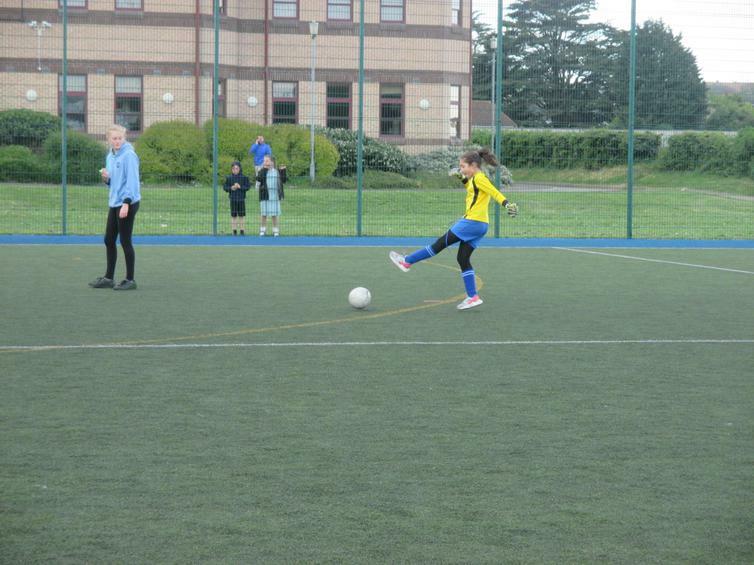 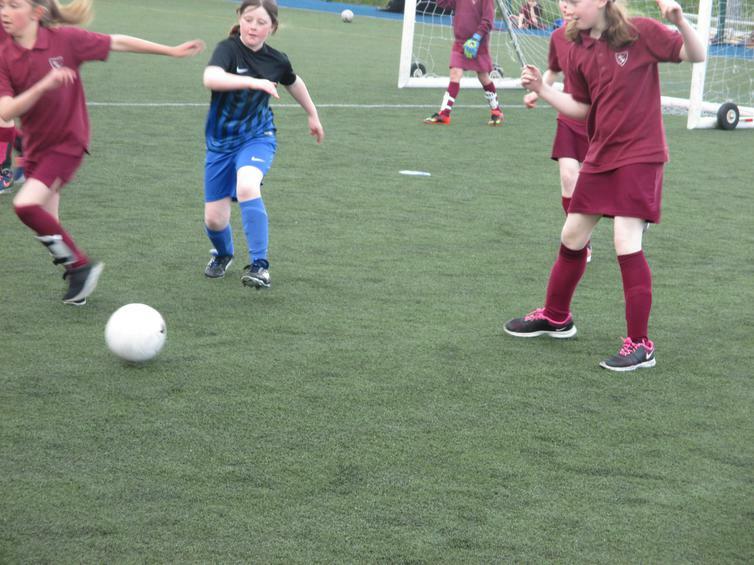 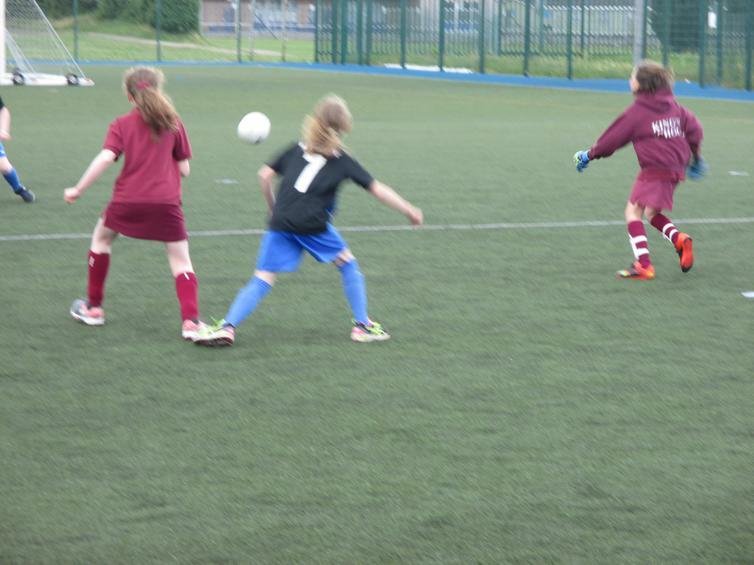 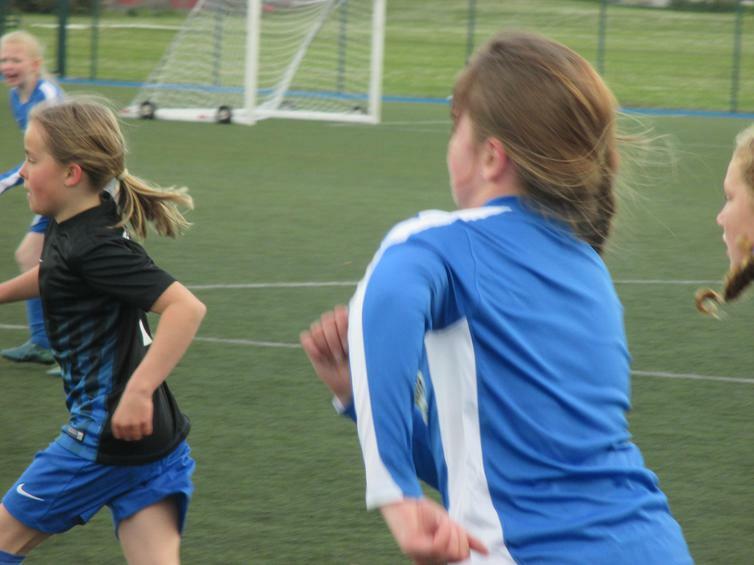 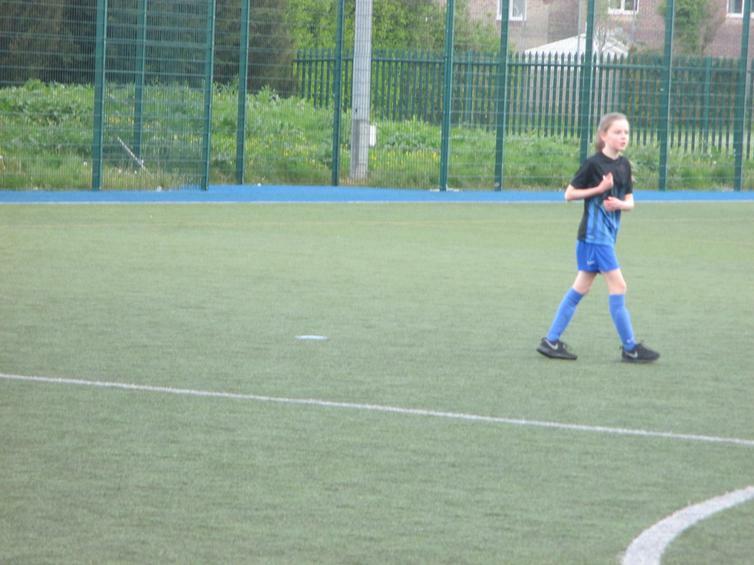 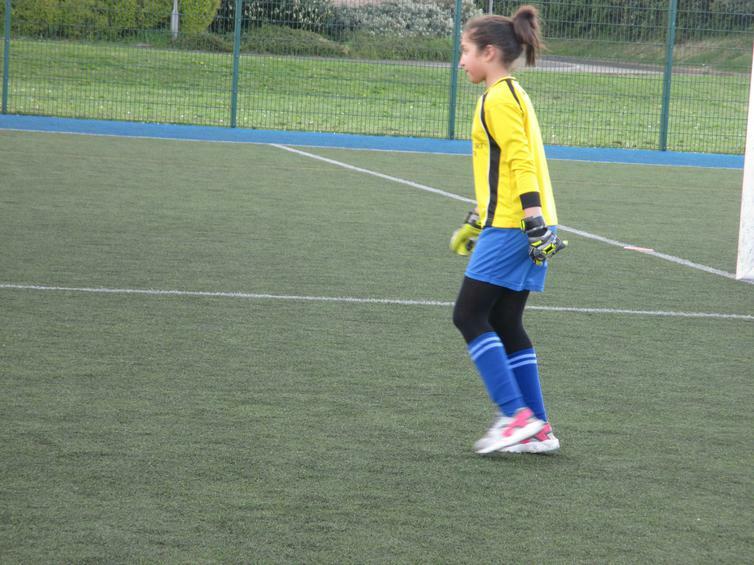 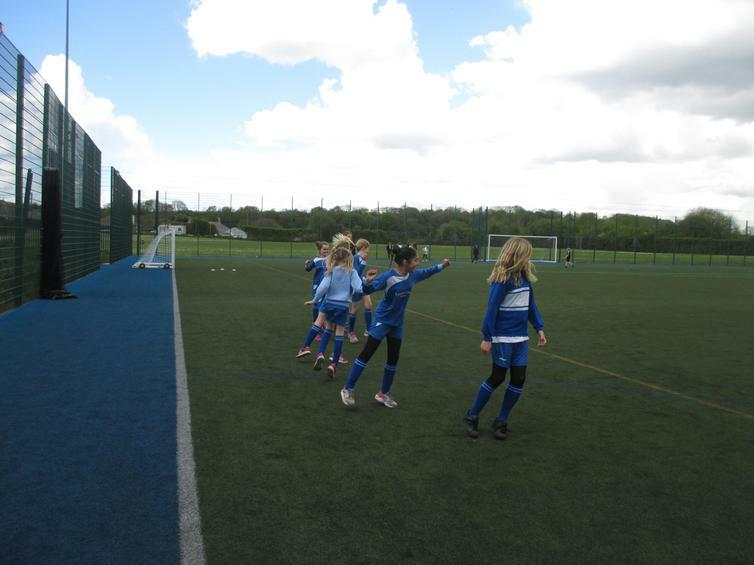 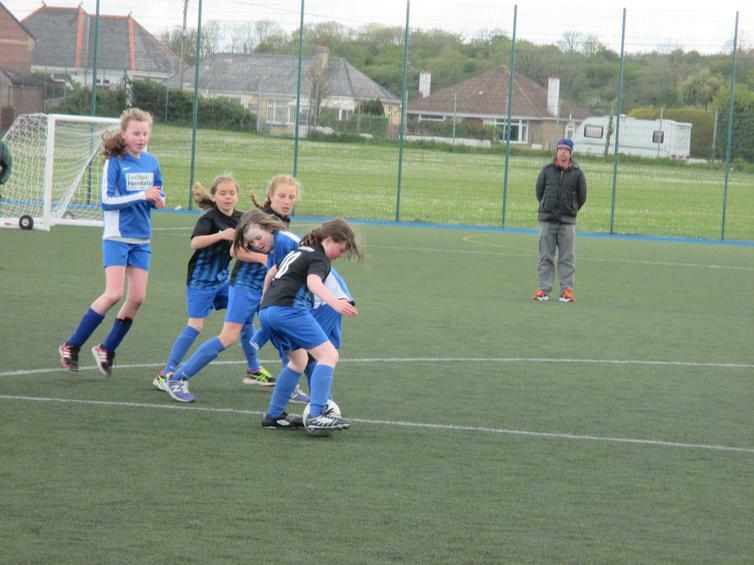 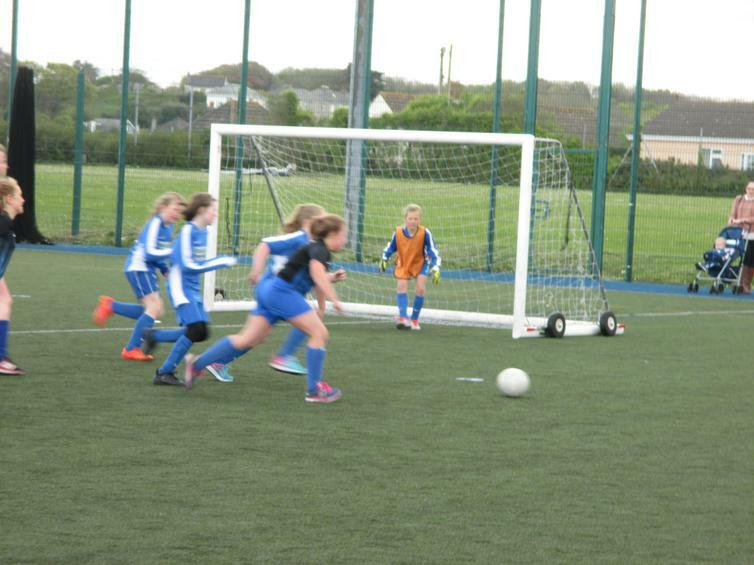 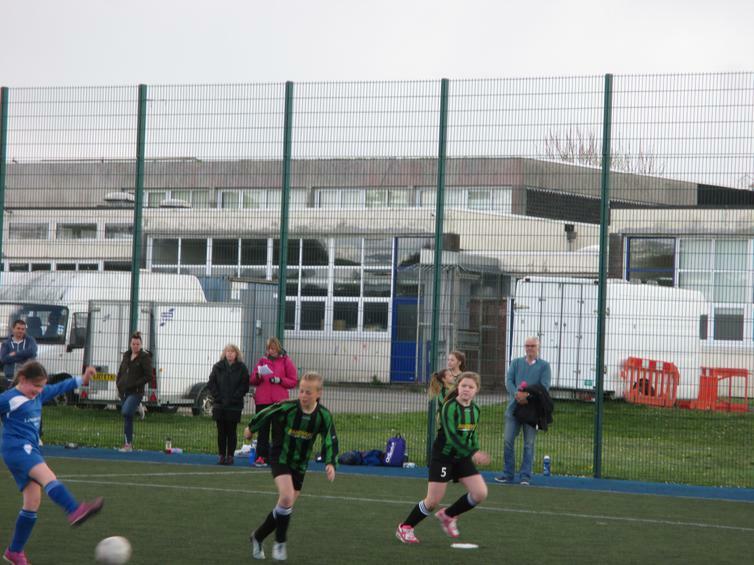 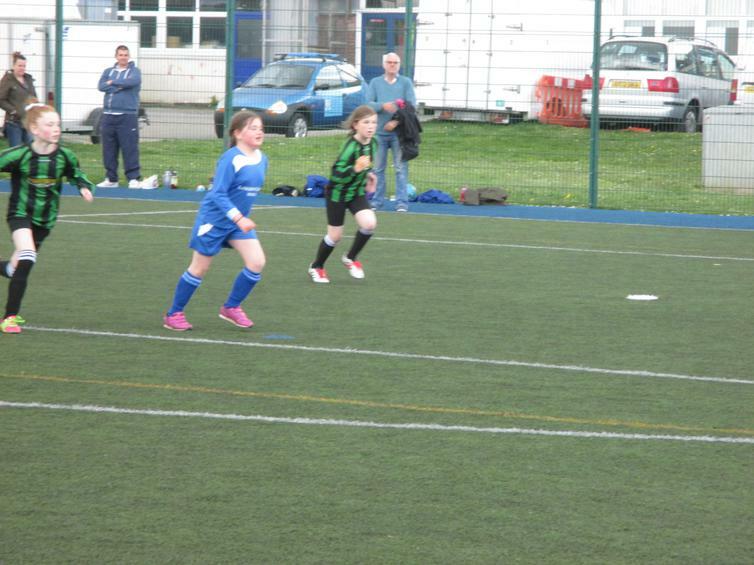 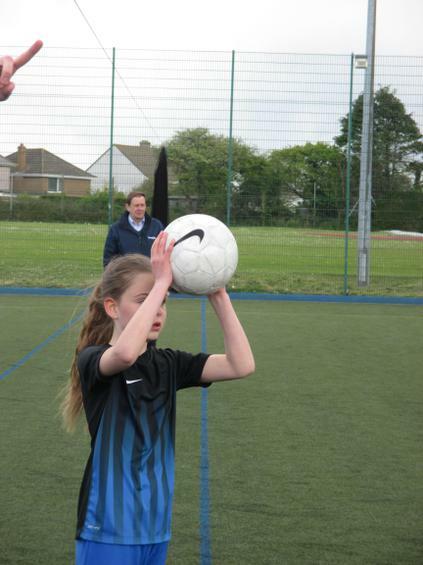 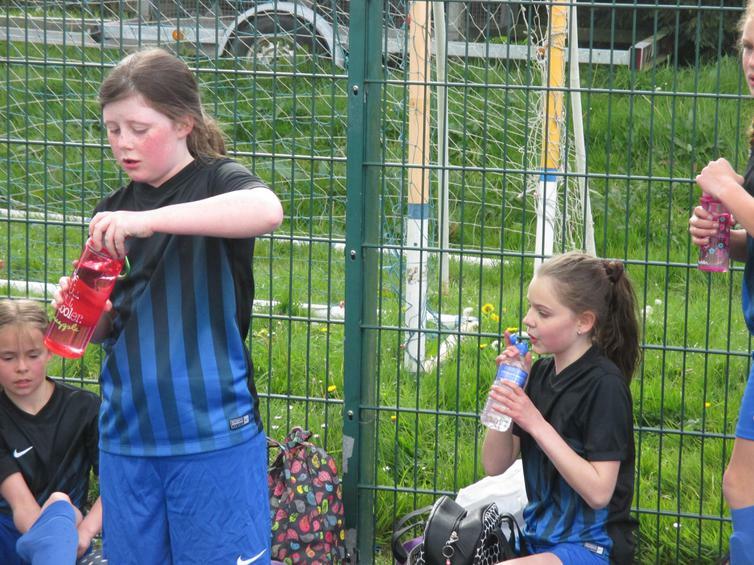 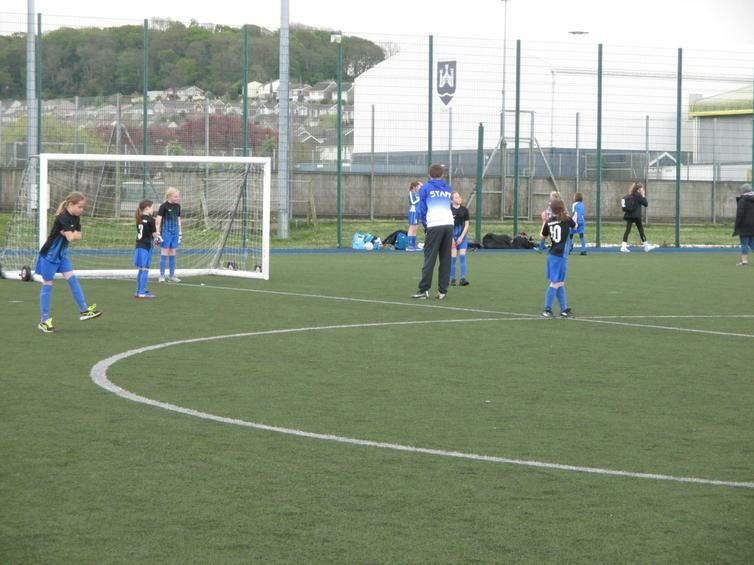 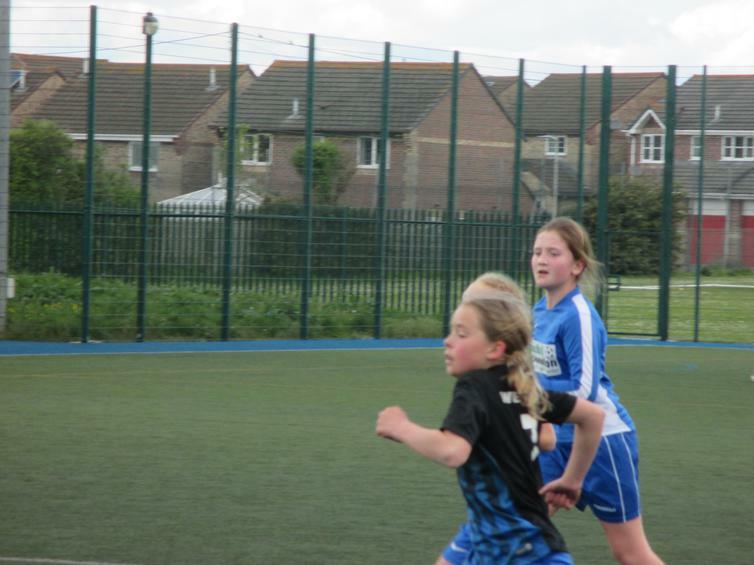 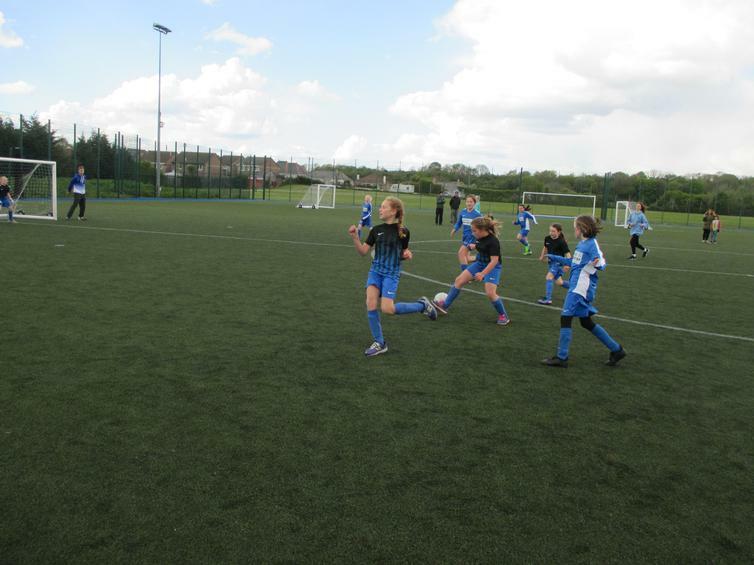 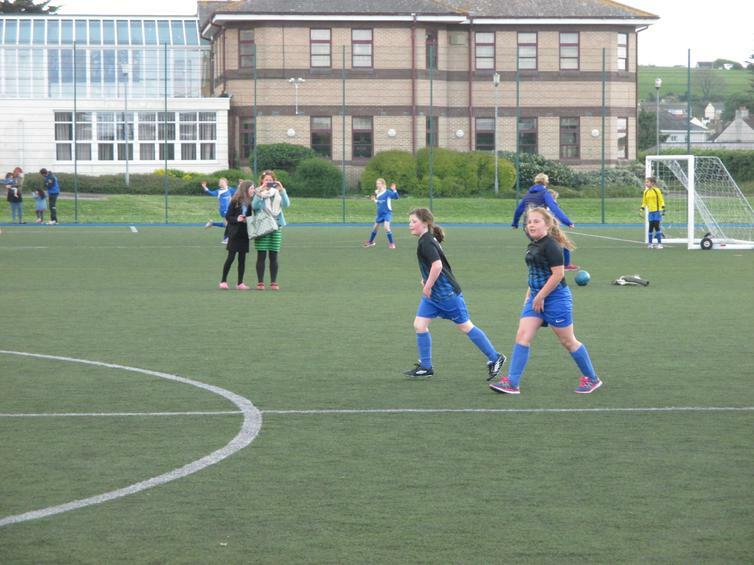 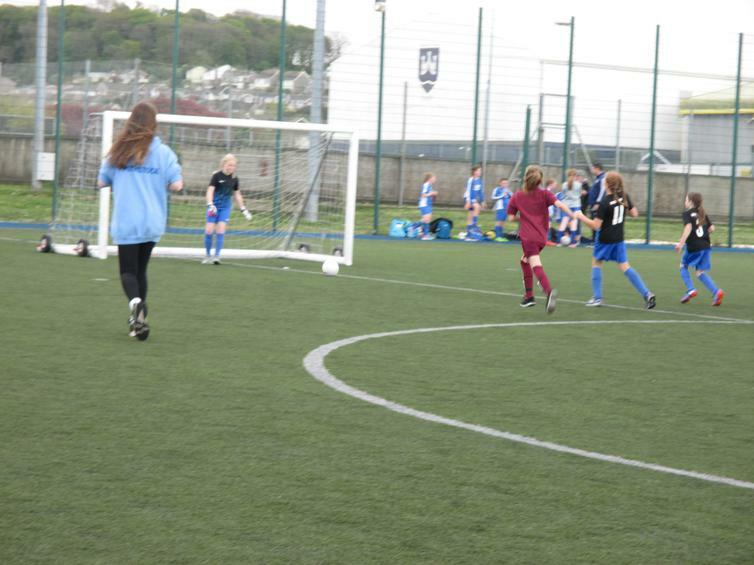 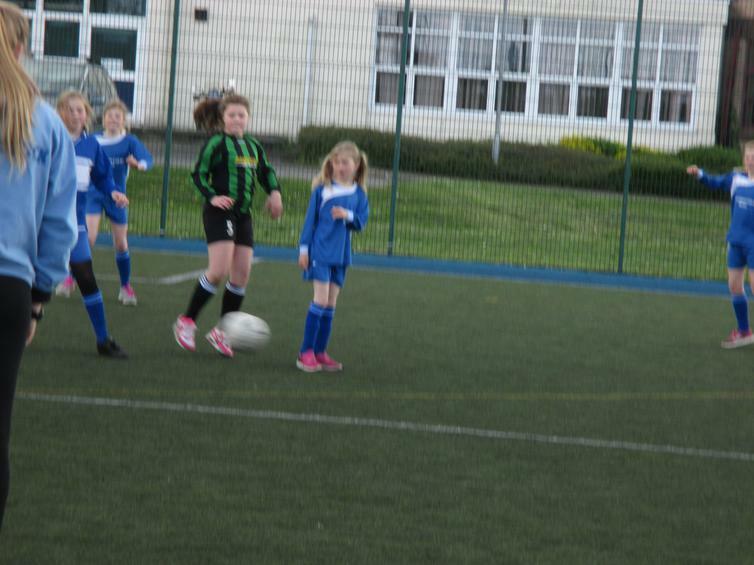 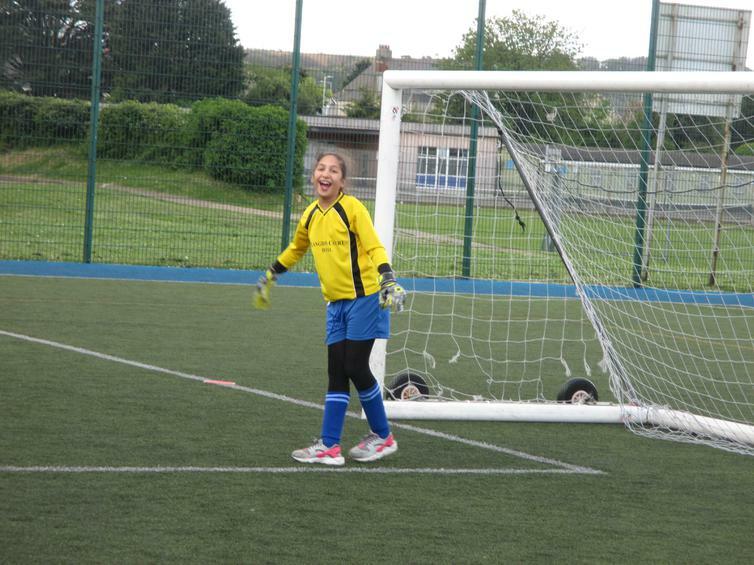 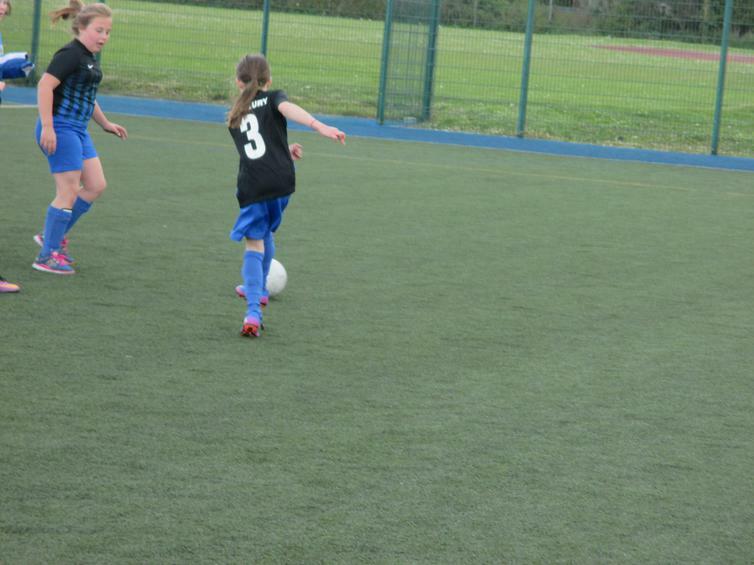 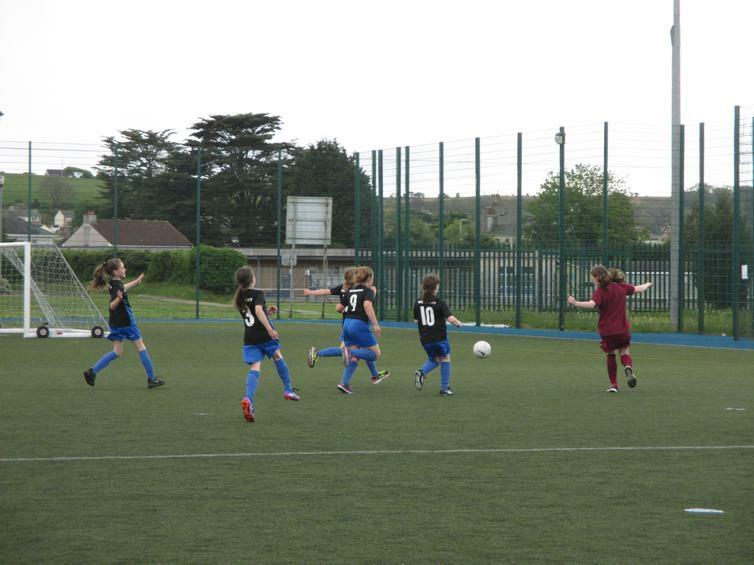 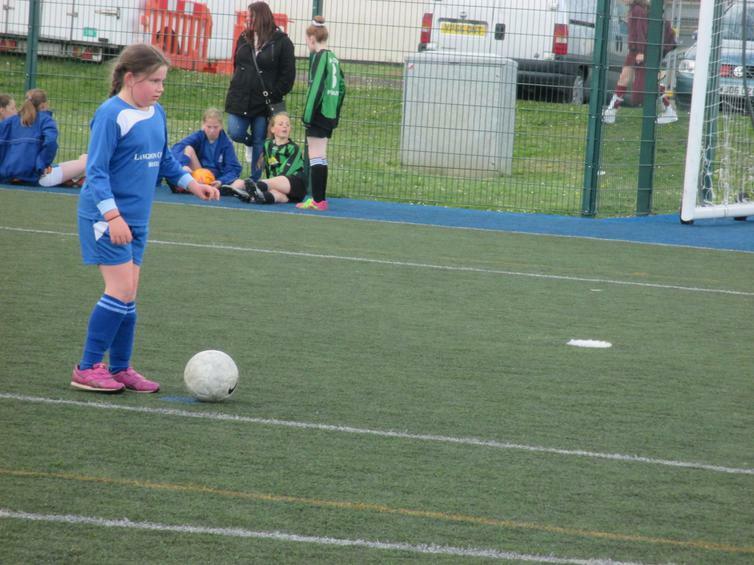 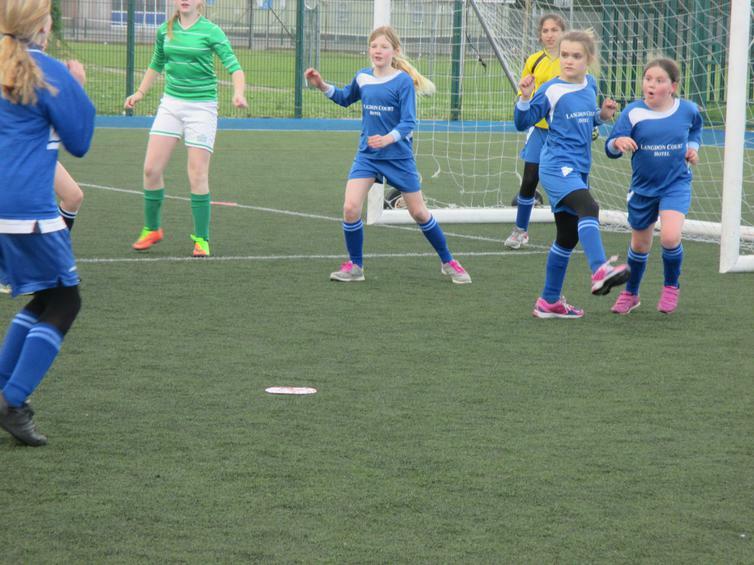 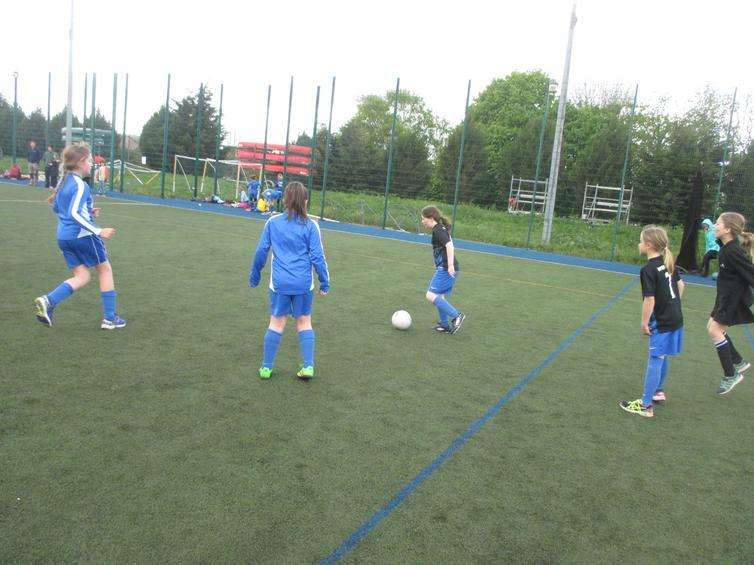 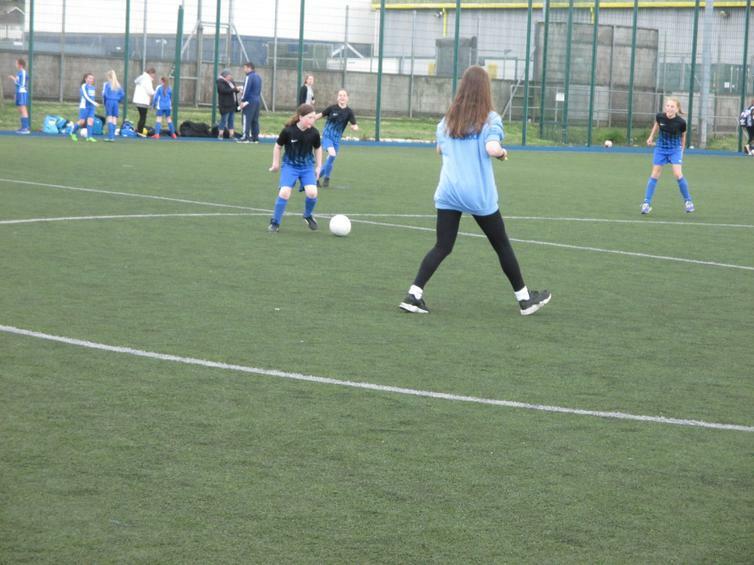 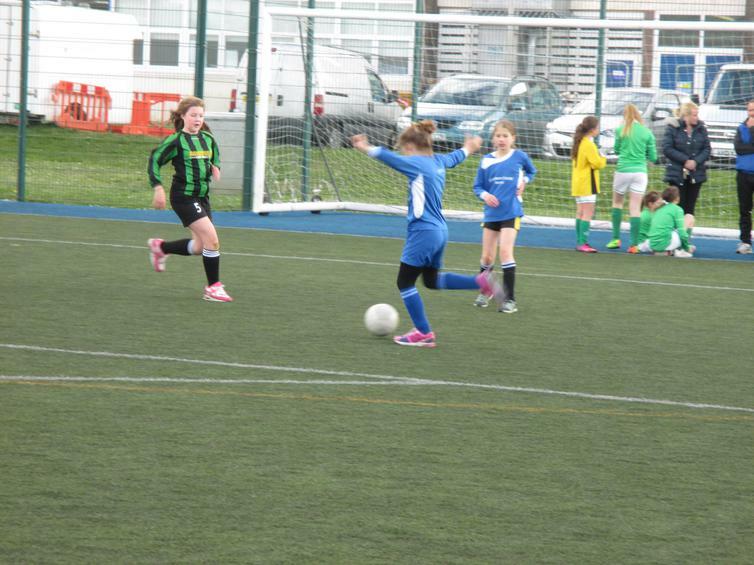 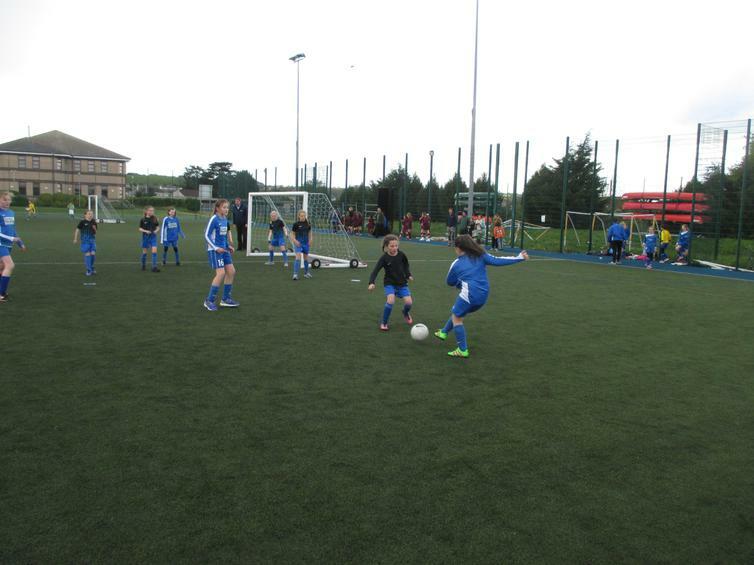 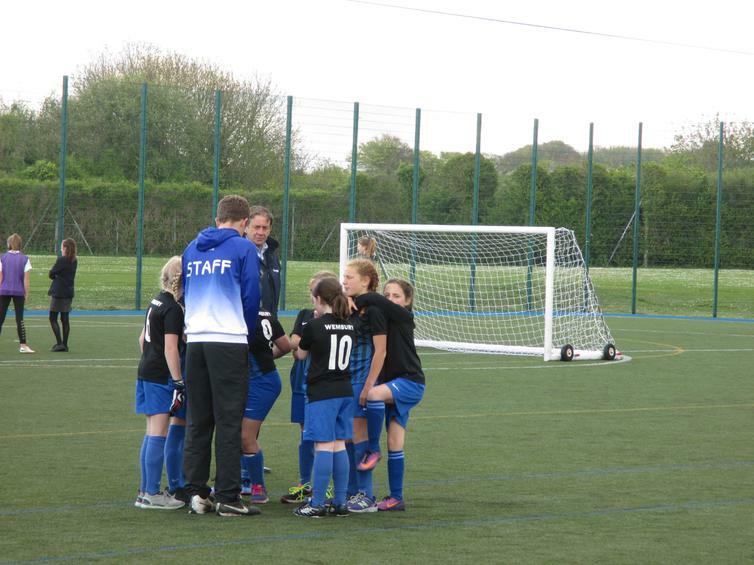 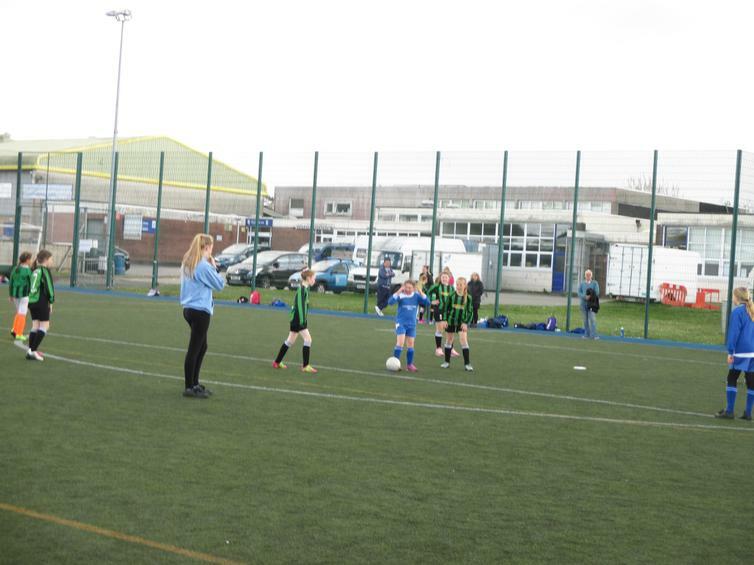 This week was the girl's hour as they took to the football pitches in the Bettisons trophy tournament for girls. 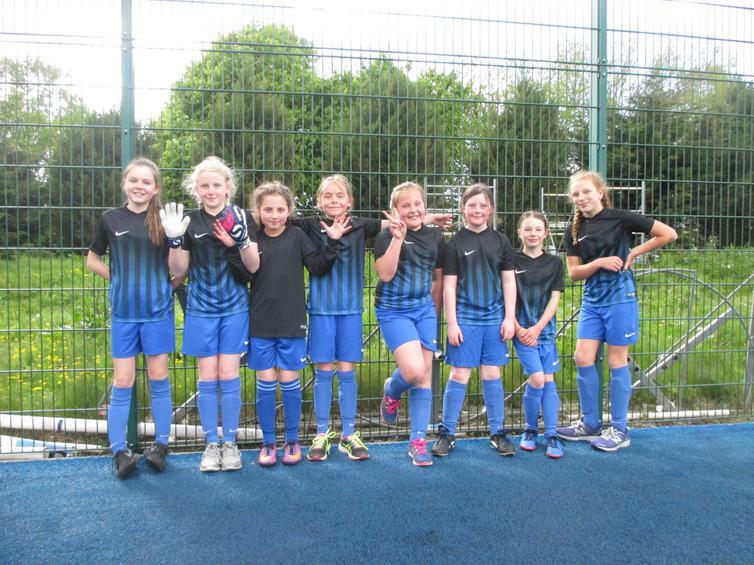 Two teams from Wembury kitted up and ready to show a bit of girl power! 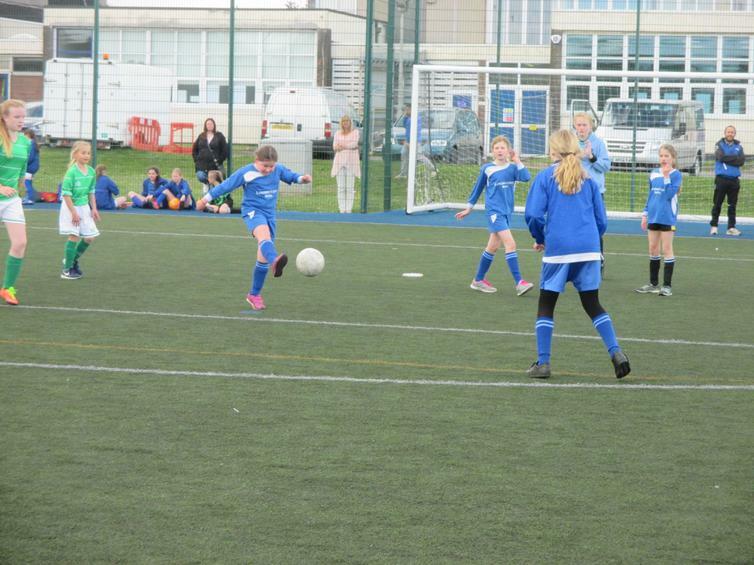 All of our girls put on a brilliant show of determination and thoroughly enjoyed the occassion with our Wembury City team narrowly missing out on a place in the semis due to goal difference. 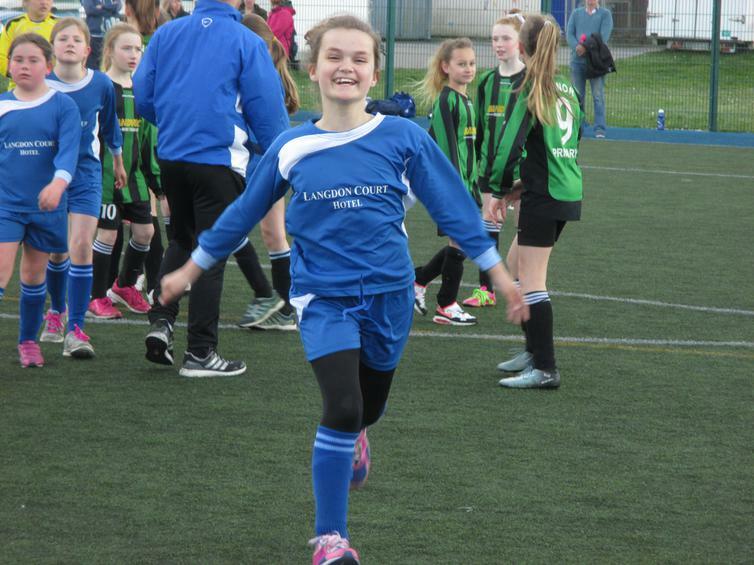 Big smiles all around as they battled their way through 4 matches proving it's all about being part of a team and playing the game. 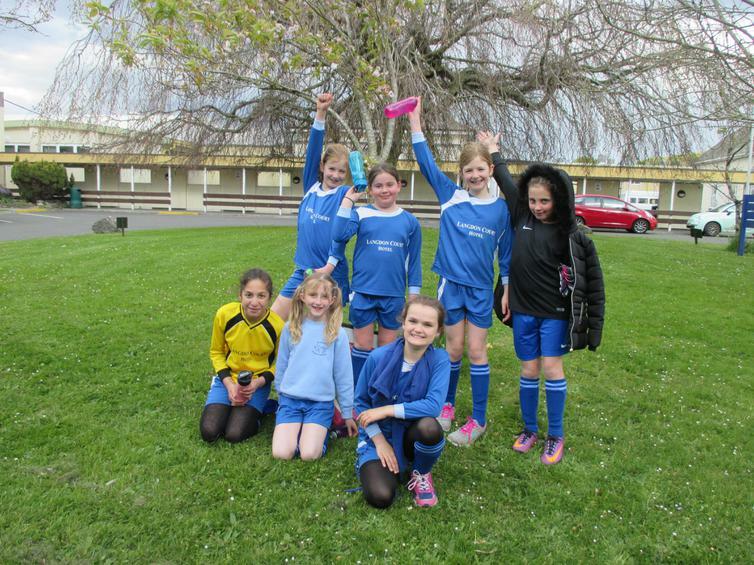 Well done girls - be proud! 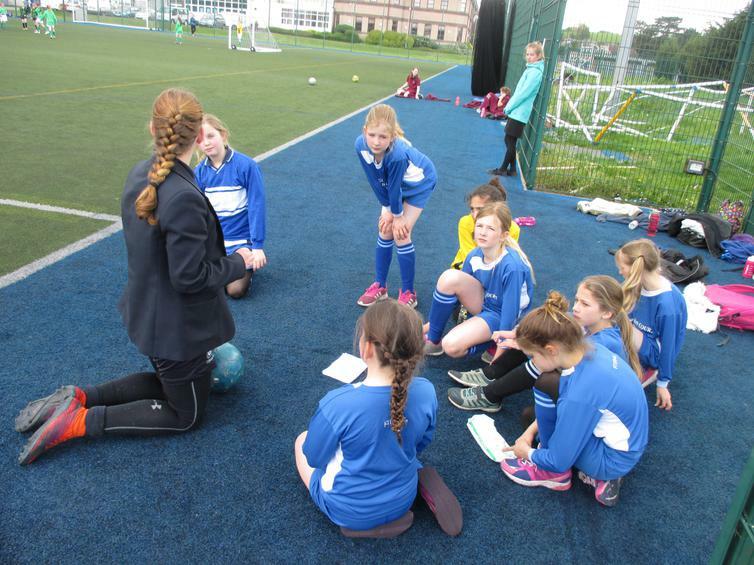 A big thank you to our special guest Bethan, who plays for Plymouth Argyle girls and came along to offer some words of wisdom and encouragement to our girls. 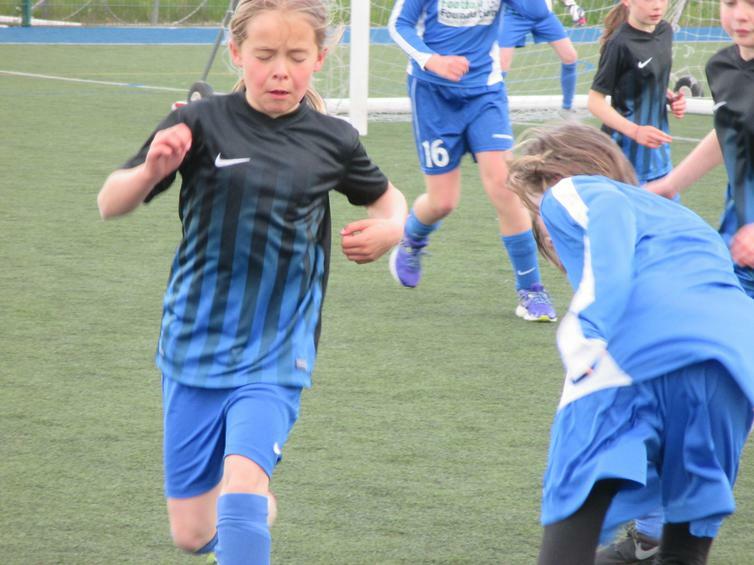 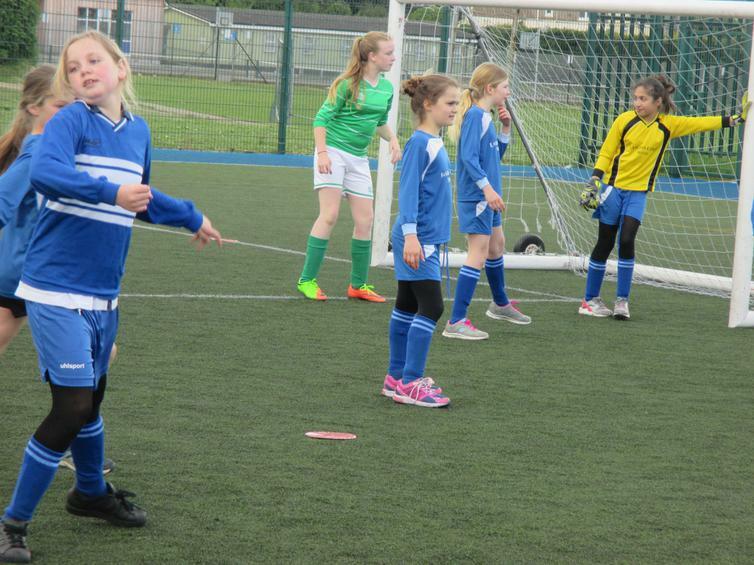 Please click here for how you can get more involved in girls football.